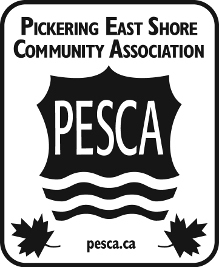 The PESCA Executive meets the last Monday of each month	at the East Shore Community Centre. 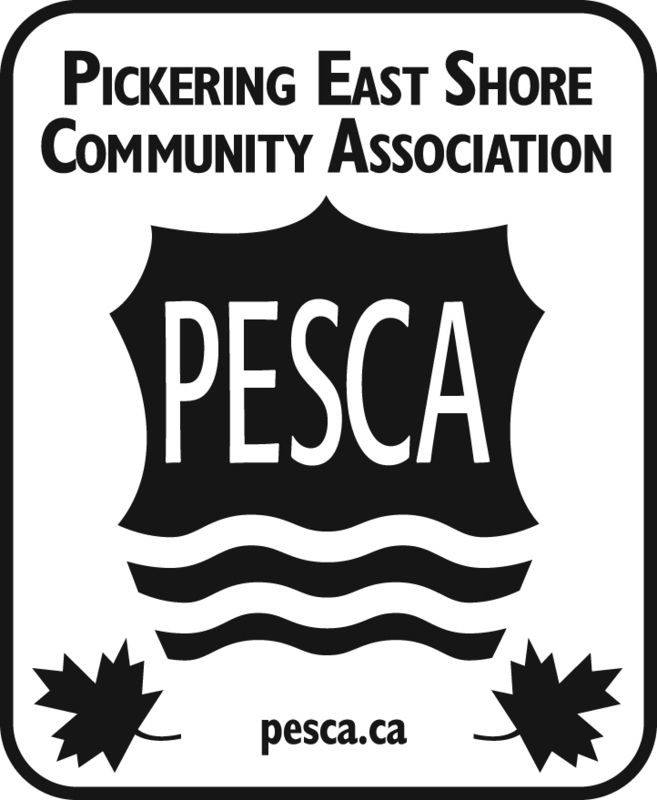 These meetings are open to PESCA members of the public. All members of the Bay Ridges Community,	in good standing, are welcome. Note: These dates, times and locations are subject to change without notification. Meeting start times vary between 5pm and 7pm.